Fabric sofa with chaise. Sofa 113" Chaise 67". On sale for $1,699. 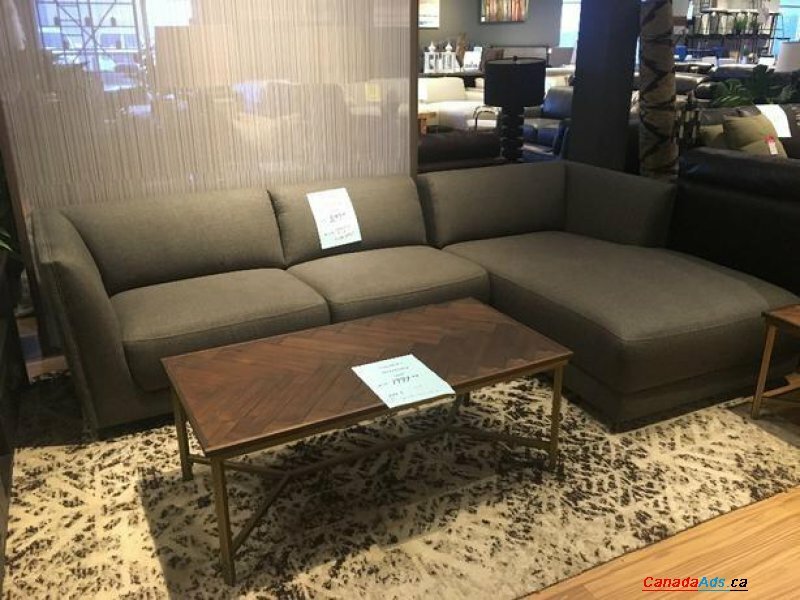 See staff at Standard Furniture at 758 Cloverdale.